Japanese auto giant Honda Motors is reported to unveil the modified version of Honda City in Indian car market sometimes during next month. Promoted as generation next car the new Honda City is blessed with various exciting features that are missing in its existing model. It is reported that facelift Honda City will also be offered in diesel variant which will be based on Honda’s other successful car Amaze. According to reports Honda has succeeded in selling out about 35,000 units of Honda Amaze diesel variant in Indian car market since this April. It is rumored that by introducing facelift Honda City in market Honda intends to strengthen its position in segment of mid-sized sedan’s in Indian car market. The new Honda city will be launched in both petrol and diesel variants and will be energized with 1.5 litre engine for both variants followed by automatic transmission system. Sources associated with production of new Honda City said, the new City will receive a new design and look followed by more length than the existing model of City in car market. With this the exteriors have been decorated with clear lens headlamps supported by projections lights along with newly developed LED tail lights at rear side. As far as the launch date of new Honda City is concerned nothing has been so far revealed by company. 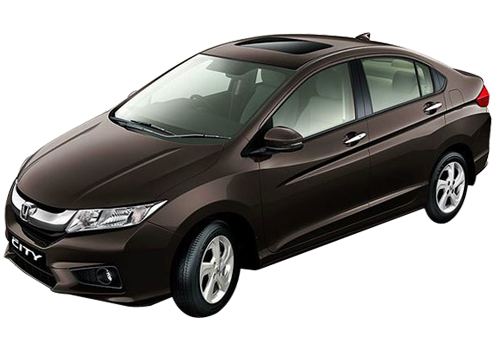 According to industry experts the new design and looks which Honda usually gives to their products is always remarkable and now when it is launching the new Honda City we can expect something extra ordinary from Japanese car maker, because finally Honda City has dominated its segment for many years. 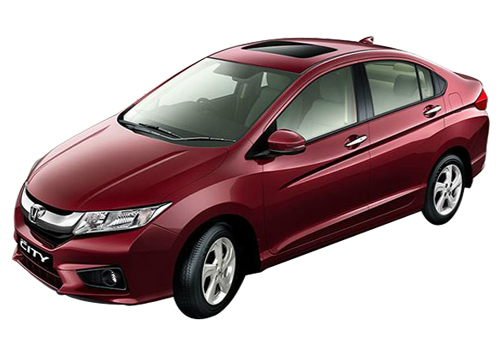 To know about the features and specification integrated in exciting model of Honda City, click here.